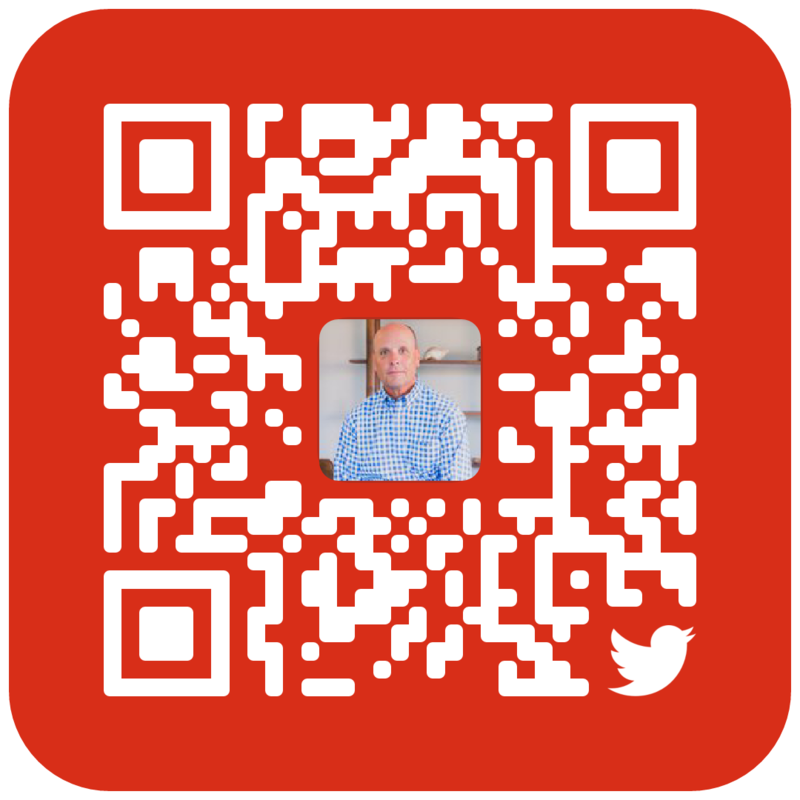 Scan Phil’s QR code to follow him on Twitter or click/tap to go direct to Phil’s tweets! Check out our latest posts on Facebook. We welcome you to share your posts and comments with us. “Like” us to receive posts automatically. If you’re on a mobile device select to “Use App” (Android & Apple) and take your home search with you!